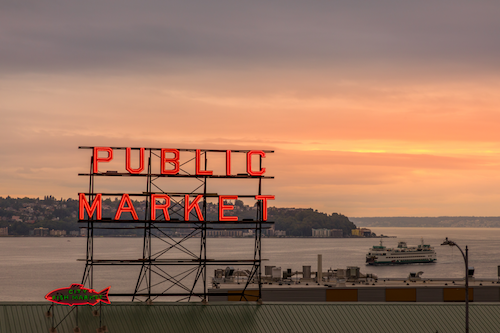 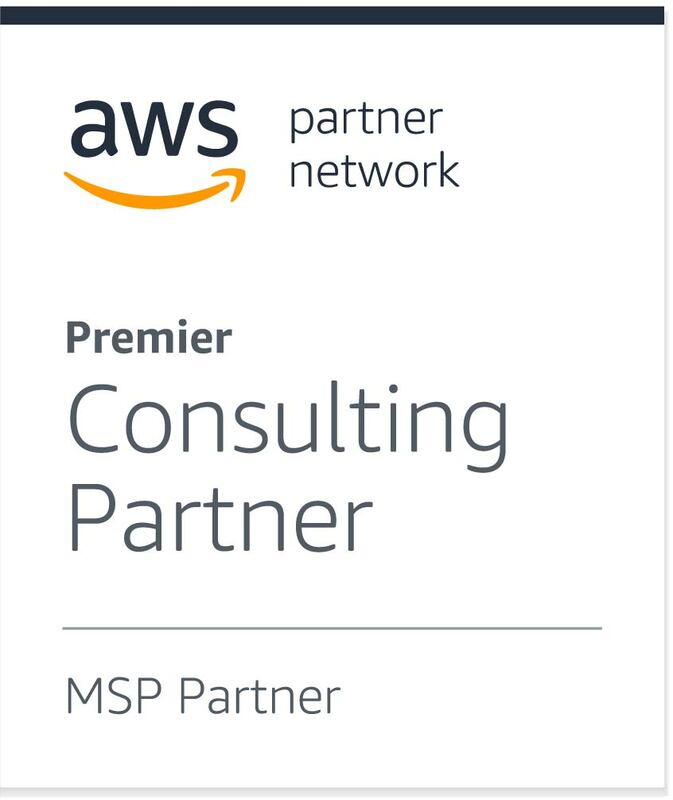 eCloudvalley is a fast-growing company, starting AWS business at the beginning of 2014 and obtained the status of AWS Managed Service Partner in 2016. 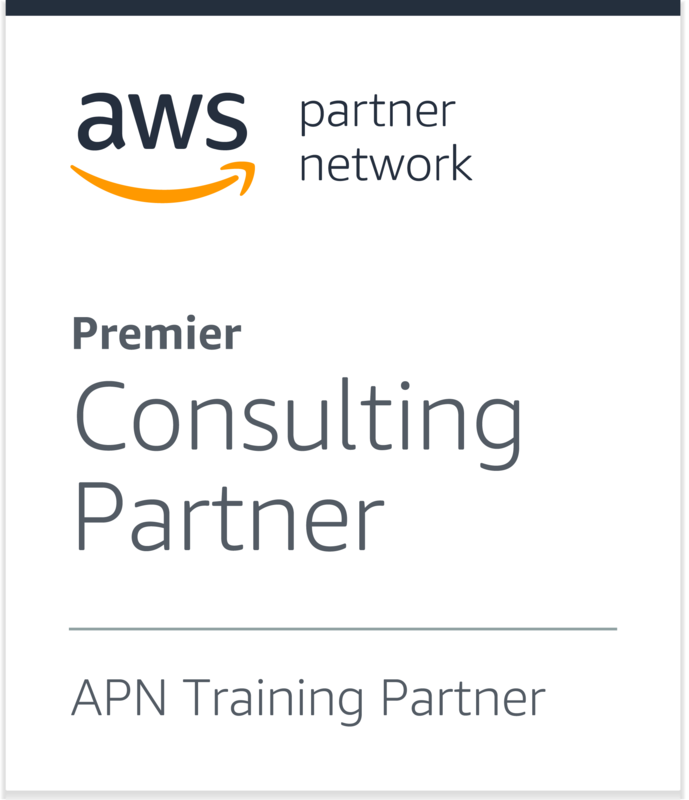 In March 2017, we obtained the status of AWS Authorized Training Partner and have aimed to providing well-organized AWS learning path for our customers since then. 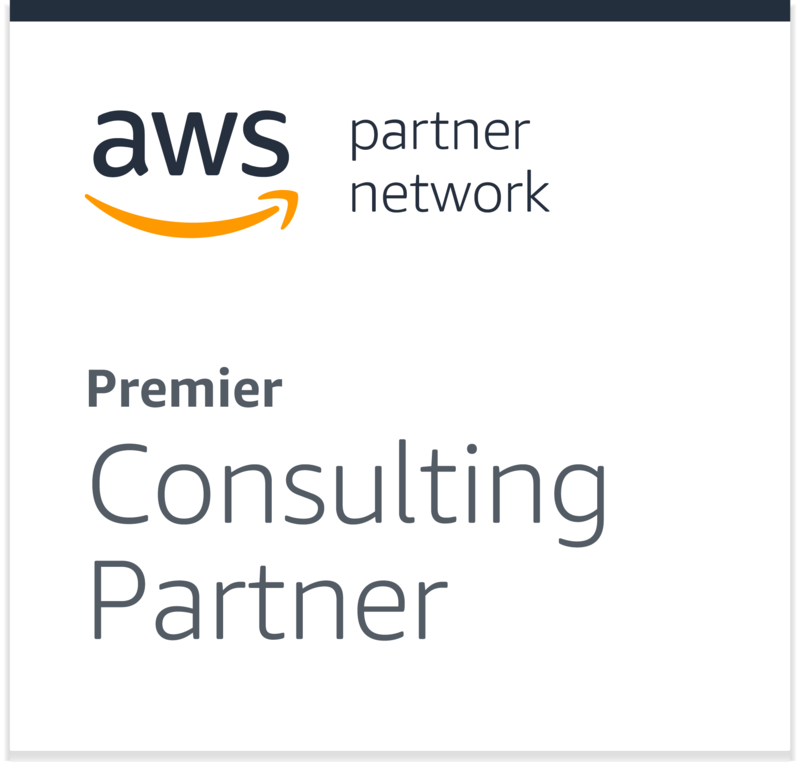 In April 2017, eCloudvalley became the very first AWS Premier Consulting Partner in the Greater China Region (GCR) and acquired certifications of ISO 27001 and ISO 27017 in September 2017. 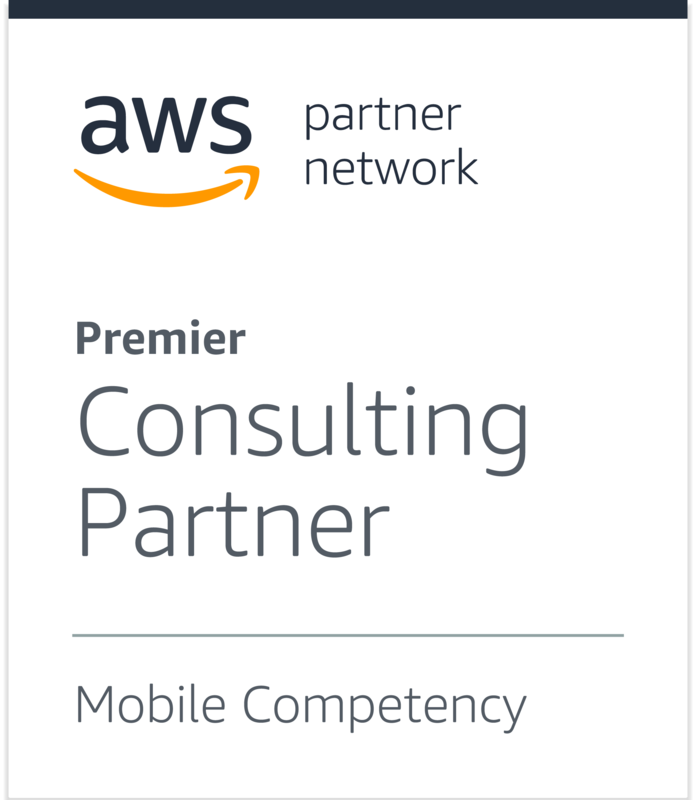 In the same year, we also passed AWS Mobile Competency and Marketing & Commerce Competency. 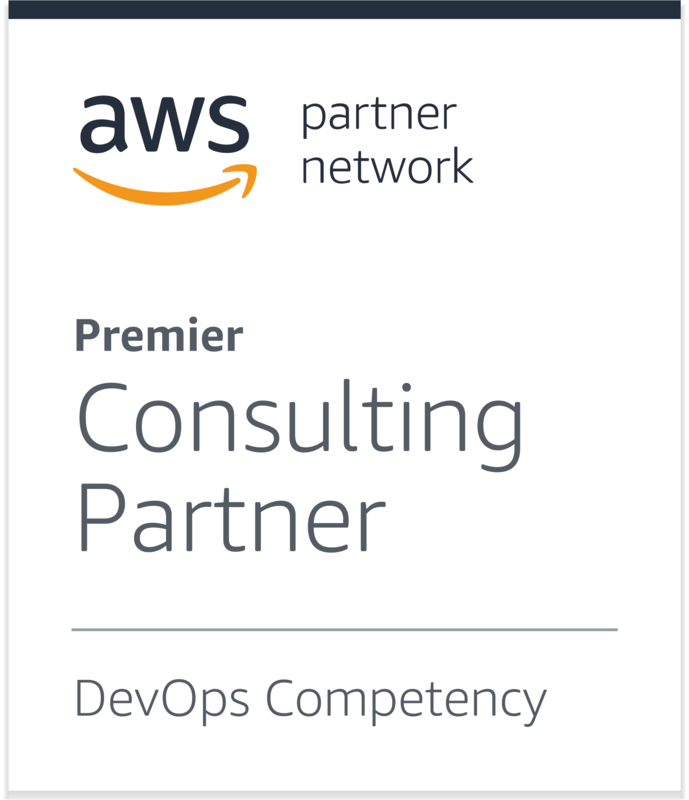 In February of 2018, we also passed AWS DevOps Competency. 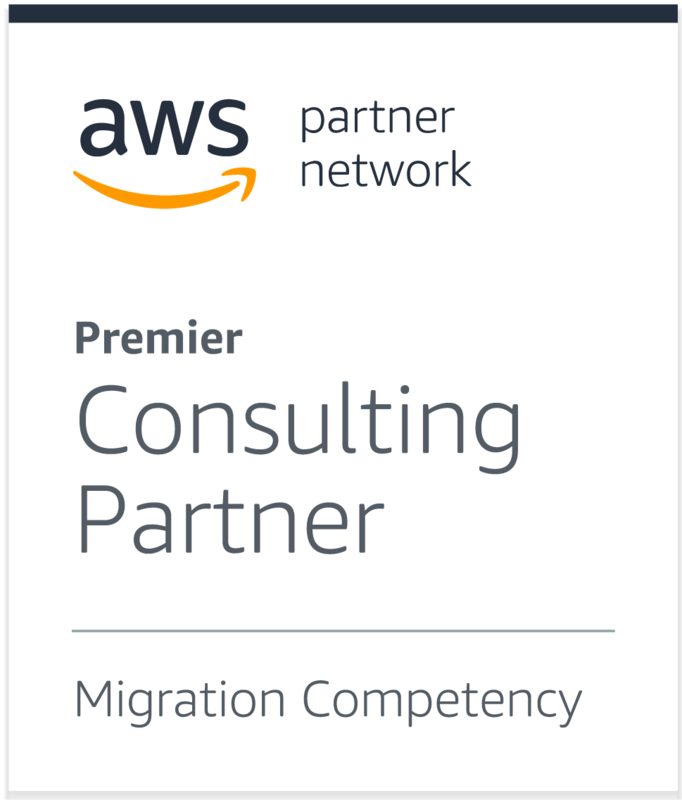 With all these competencies audited by AWS, eCloudvalley cloud solutions are proved to be effective and reliable. 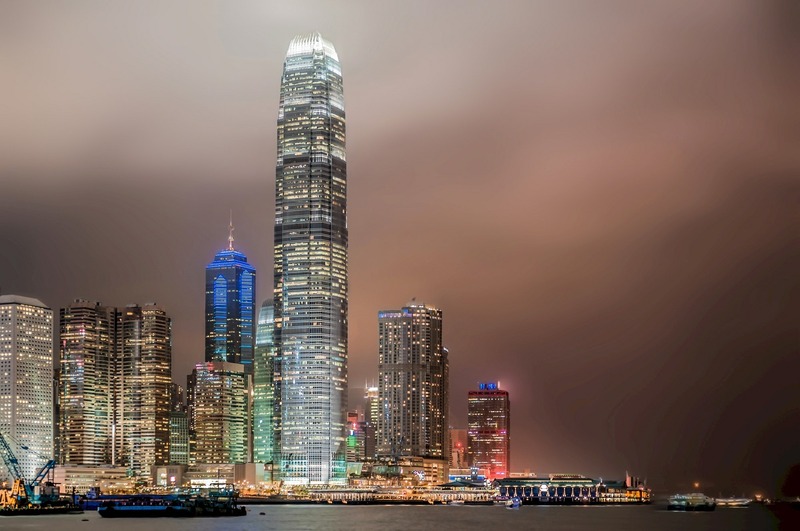 Since first day of business, eCloudvalley has been 100% dedicated to cloud. 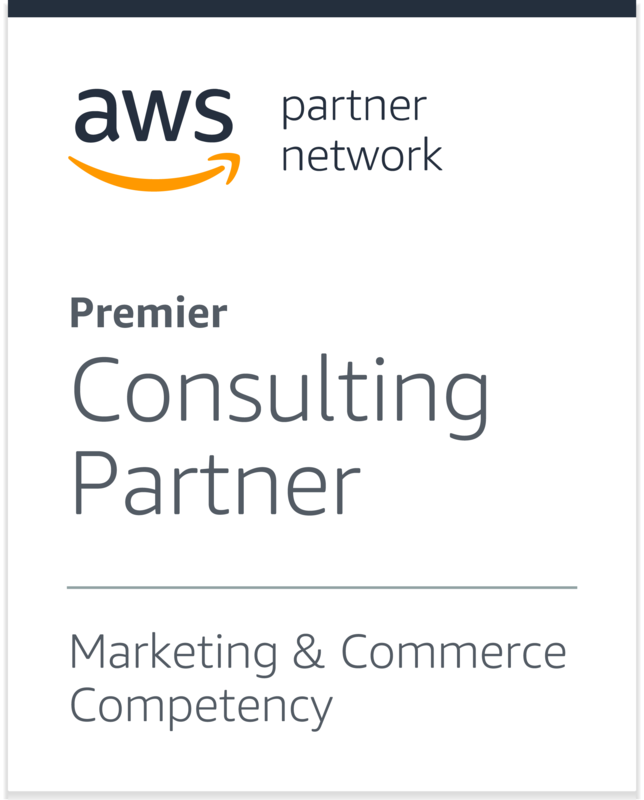 eCloudvalley currently holds 300+ AWS certifications and has served more than 800 customers. Our services base on licensed original AWS services, including cloud storage, disaster backup, server hosting, server monitoring, and official AWS training; also we provide solution for our customers for management consultant roles, such as examining existing information security risks, system architecture weaknesses, improving system performance, lowering corporate expense on IT. 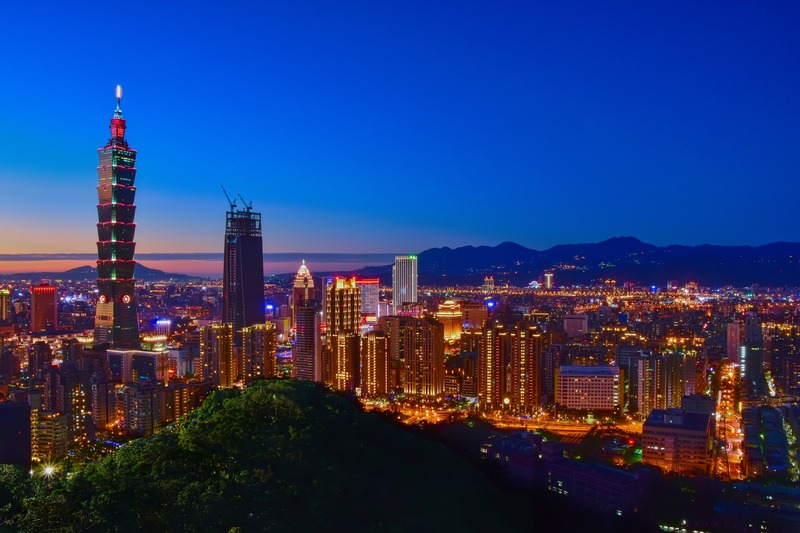 Currently, eCloudvalley has sites in Hong Kong, Philippines and Taiwan and works closely with our strategic partner – eCloudvalley China. 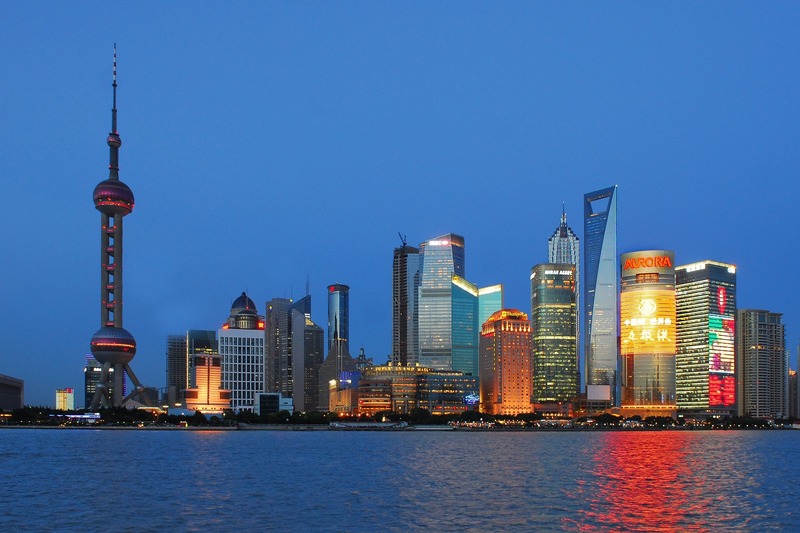 eCloudvalley China also provides the same quality of managed services and cloud consultant services as eCloudvalley. 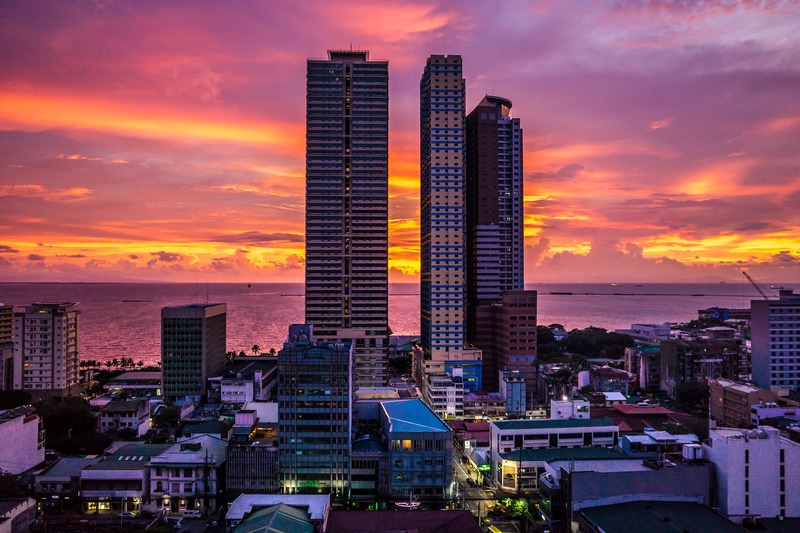 Our customers include traditional industries, the public sector, media, gaming industry, banks, travel industry, and startups.